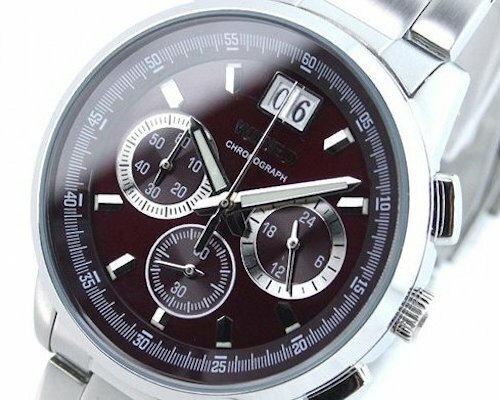 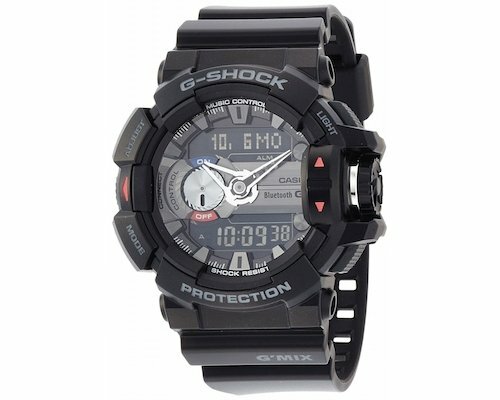 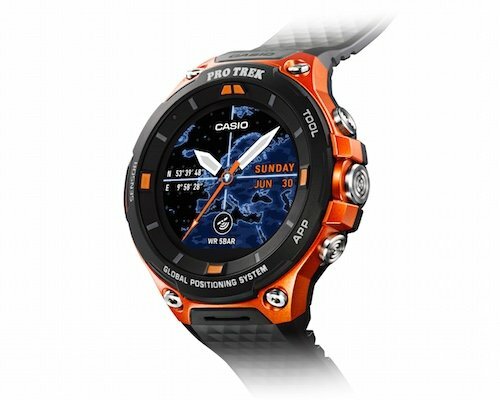 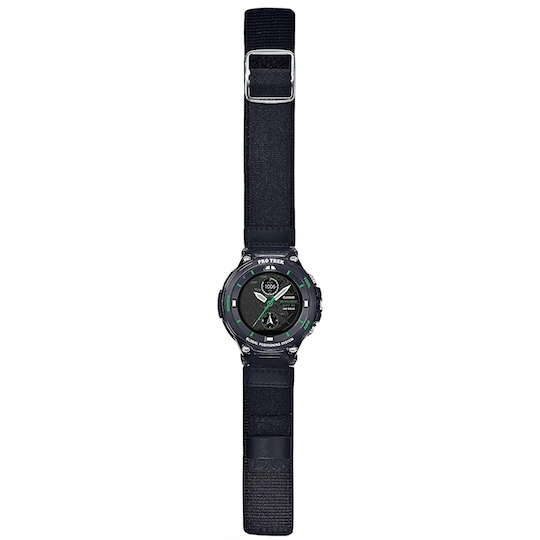 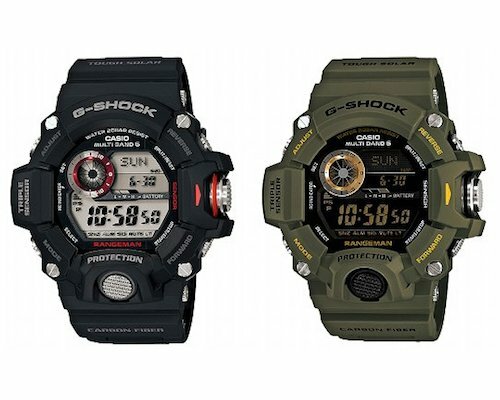 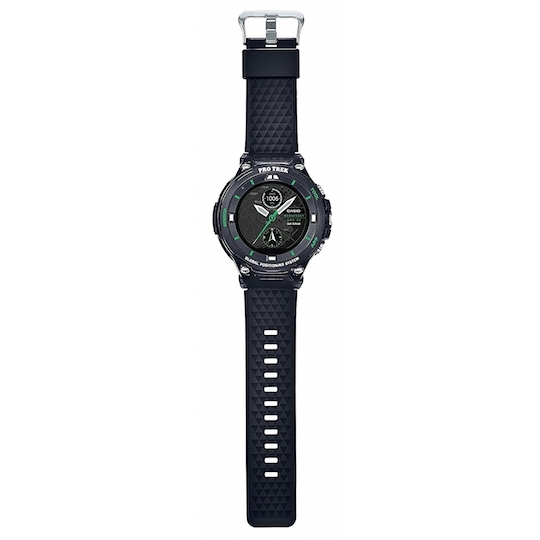 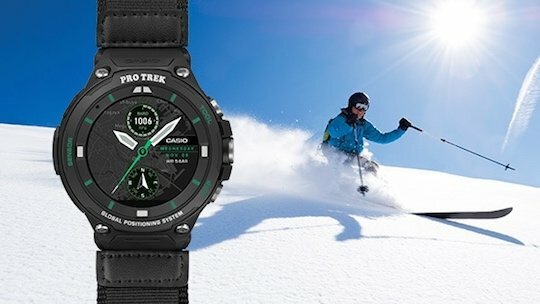 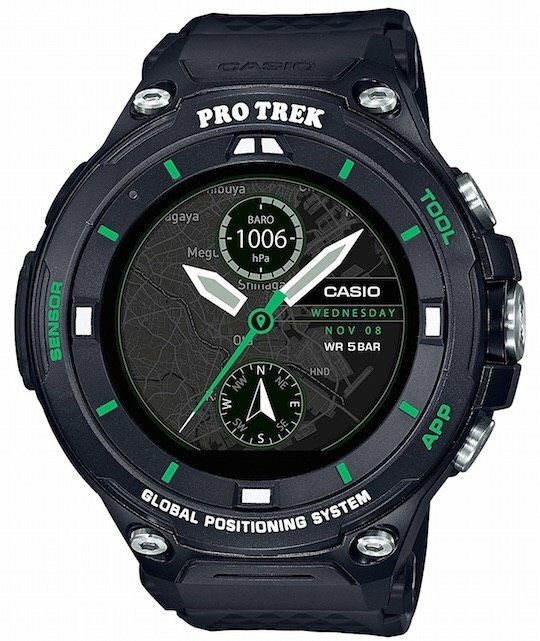 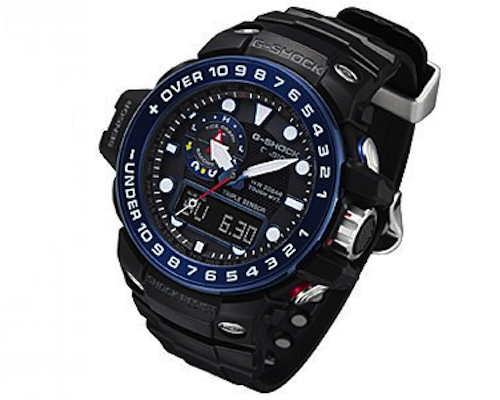 The latest entry in the Casio WSD-F20 series of outdoor, GPS-enabled smartwatches is the Casio Outdoor Smartwatch Pro Trek Smart WSD-F20X. 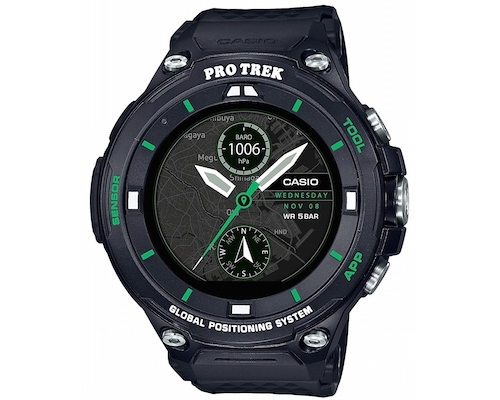 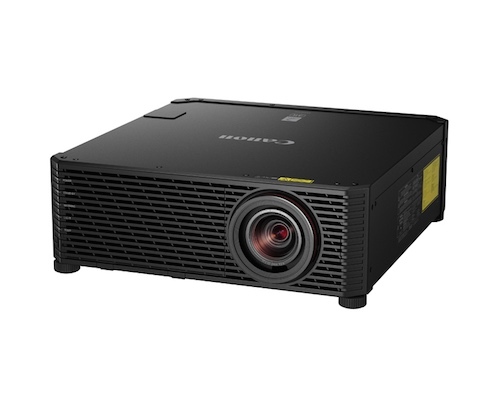 It features all of the same fantastic specs and features as well as superb durability and functionality, but with a newly upgraded design with a face in green, white and black. 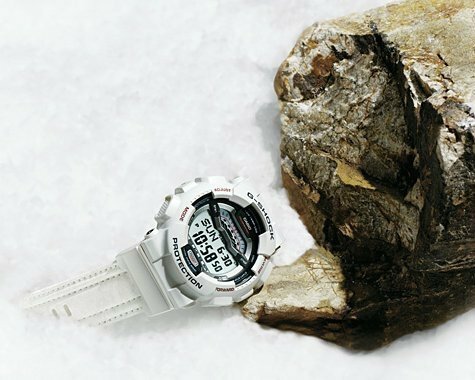 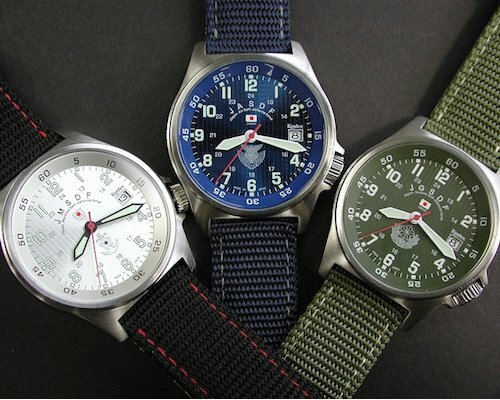 There are now two types of interchangeable bands (soft urethane or cloth), making it ideal for different kinds of outdoor experiences and seasons.